Change Your Degree of Fitness! 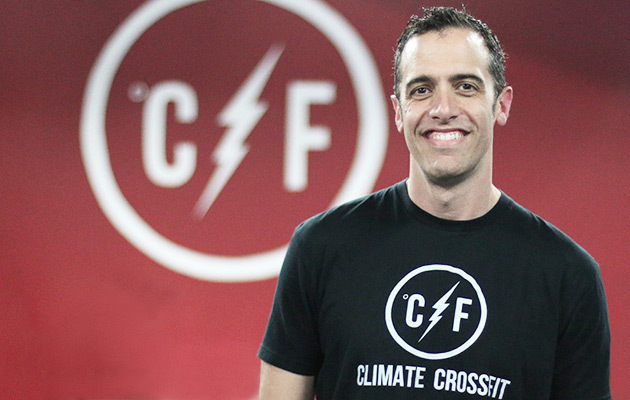 When you join Climate CrossFit, you not only get an awesome workout, you change your life and become part of an amazing community! We are conveniently located in the middle of Omaha just North of Interstate 80 and welcome all levels of fitness! GET STARTED TODAY! 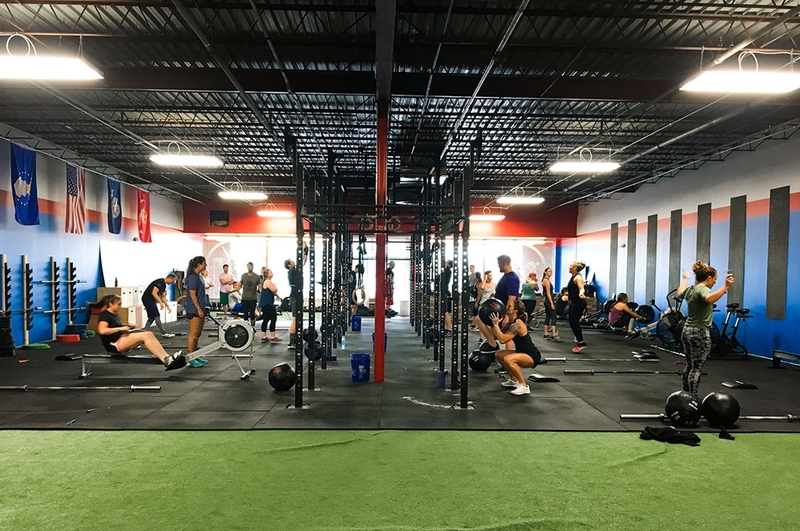 With convenient access on 84th street between I-80 and Center, Climate CrossFit is the premier space for your training needs. With over 5000 sq. feet of training space, you will find the trainers, equipment and accessibility you need to reach your fitness goals.